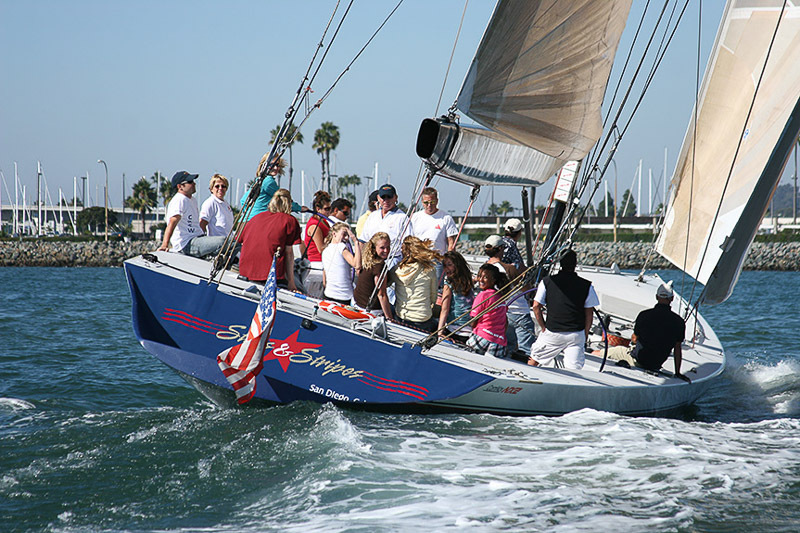 The Hyatt Regency Mission Bay Spa and Marina puts you close to the sheltered waters of the San Diego Bay, where you'll experience almost two hours of boat racing. 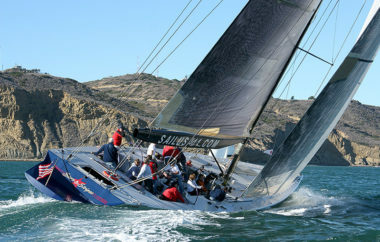 You'll have the unique opportunity to race on a current generation America's Cup yacht. 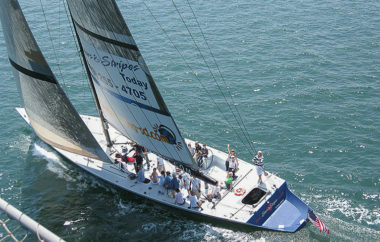 This isn't just a sight-seeing tour, it's an interactive sailing adventure that delivers the ultimate racing experience! San Diego is California's second largest city. Where blue skies keep watch on 70 miles of beaches and a gentle Mediterranean climate begs for a day of everything and nothing. The property is a unique find among San Diego hotels. Picture a resort-like landscaped setting in the heart of Mission Bay Park, offering panoramic views of the marina and the Pacific Ocean, a pampering spa and water playground with multiple slides. 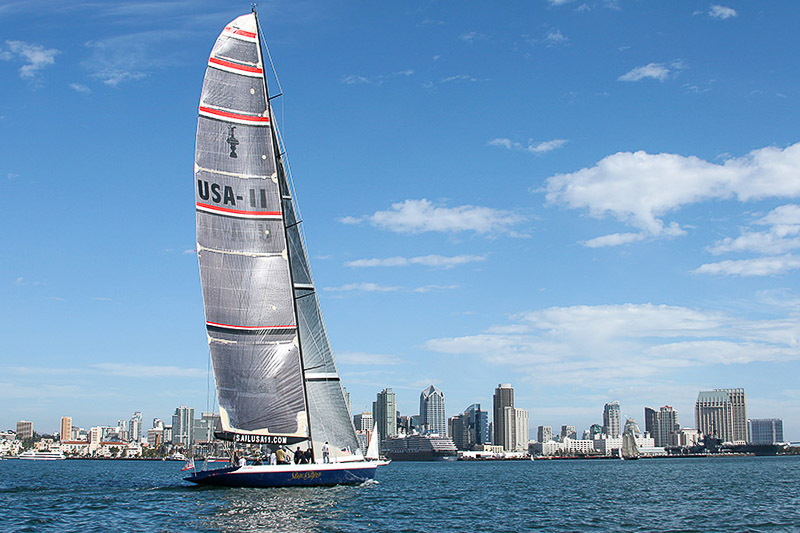 Your America's Cup sailing experience is a one-of-a-kind way to enjoy San Diego, the sunshine, and the salty air! 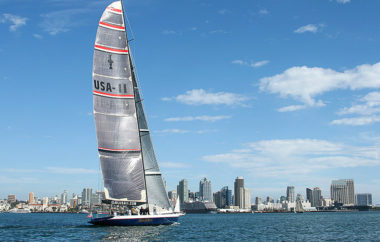 Be part of the crew on an International America’s Cup Class (IACC) racing yacht – the USA-11. 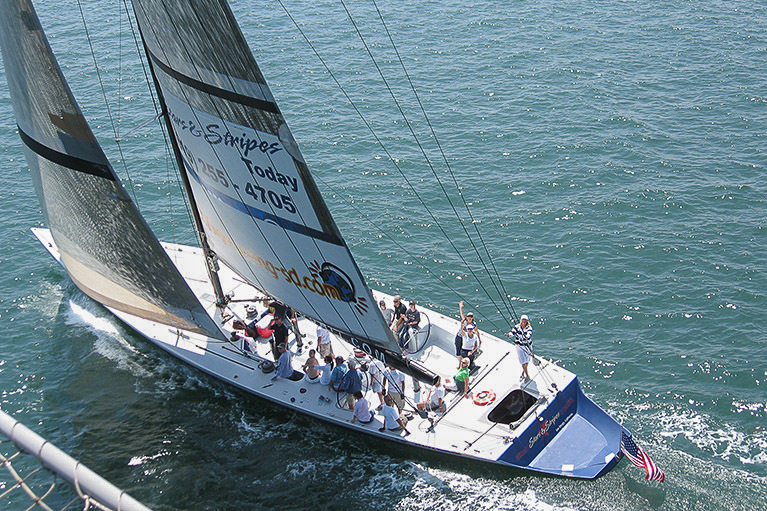 You can man the controls and pitch in, or just sit back and relax as you cheer on the crew and watch the beautiful day slide by at a blissful 10 knots. 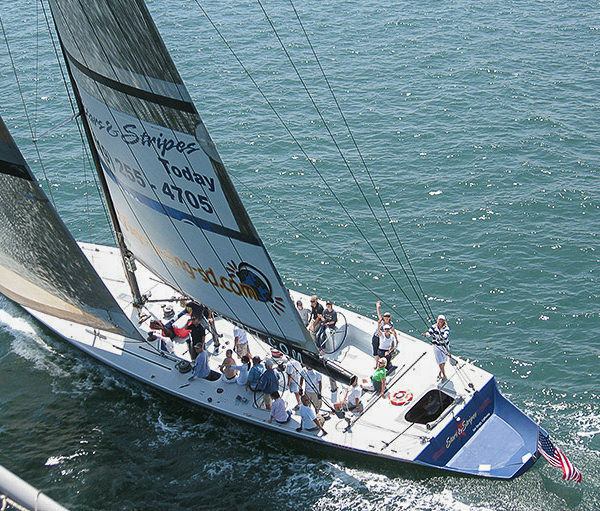 • Hands-on 3-hour sailing experience aboard Dennis Conner's America's Cup class yacht, "USA-11"
Travel package is non-refundable and subject to availability. Certificates/gift cards cannot be replaced. Airport taxes and carrier imposed fees are the responsibility of the passenger. Flights may not be upgraded with miles. Hotel may be substituted with equal or similar accommodations. Sailings run on specific days of the week and at specific times. A minimum 30 day advance reservation is required. 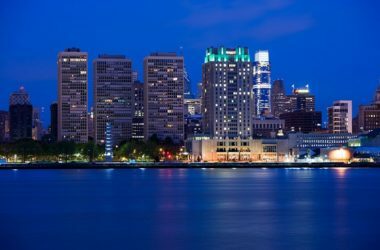 Package originates from the Contiguous U.S. Travel is valid for 12 months from date of issue. Blackout dates: Dec 28-31, Mar 14-17, Apr 1-2, 15-16, May 26-29, Jun 30, Jul 1-3, 19-24, Sept 1-4. CANCELLATION POLICY: Any cancellation less than 48 hours prior to arrival for the America's Cup Yacht Race will be subject to forfeiture of reservations and funds.